Pacific Windows’ professional window cleaning service will leave all your windows, skylights, and glass panels positively shiny every time. When the sun is shining, you want to let the light into your home. But if you have dirty windows, you won’t be getting as much light as you should be. We use the latest in water purification technology ensuring your windows get a spot free and streak free shine, and our state of the art carbon fiber extension poles allow us to reach even the toughest windows. When you get your windows professionally cleaned by Shack Shine, your home will love you! 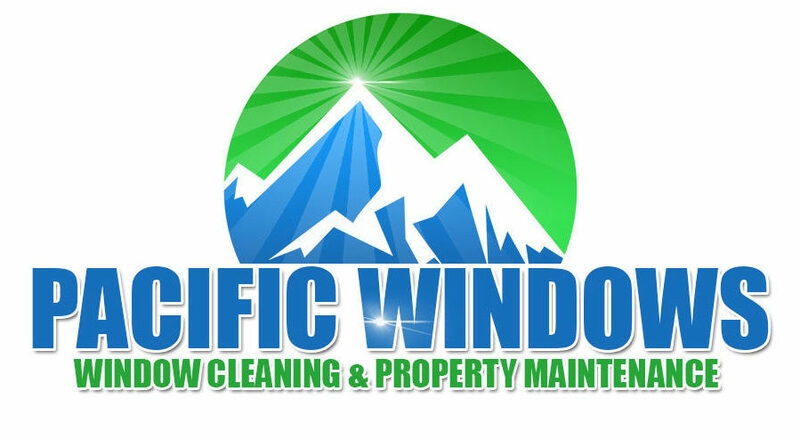 At Pacific Windows & Homes, residential window washing is at our core. When you see our shiny, organized van pull up and our friendly, uniformed technicians arrive at your door, you will know your house is going to be well cared for in the hands of highly trained professionals. We know how to treat your windows right, leaving you with clean, crystal clear windows. The best part is, we’ll do it in just one detailed visit. Why Use a Window Cleaning Service? Windows aren’t exactly cheap to replace, so you want to make sure you don’t have to do it very often.. So how can you ensure that they stand the test of time? Regular cleaning, of course! Glass is porous, so over time, any dirt that accumulates will start to break down the surface. The problem gets worse in the winter, but can happen any time of year. The substances that most commonly cause problems are hard minerals, oxidation, acid rain, sea spray, over spray from paint, etc. Keeping your windows clean and clear from contaminants will help them last longer..
Our service takes the hassle out of caring for your windows. Our extension poles mean you don’t have to take the risk of climbing the ladder to get to your hard to reach windows, and our water purification systems ensure they dry spot and streak free. After a visit from us your windows will be so bright you’ll have to wear shades! Our technicians are experienced with all types of windows including single pane, double pane, french pane, skylights, glass panels, solariums, and more. We’ve got the right equipment to clean pretty much every type of window, inside and out. If it’s made of glass, our technicians know how to clean it! Our technicians are ready, willing, and able to clean both the outside and inside of your windows. Interior window cleaning is the perfect add on to your exterior window service. So, how do we get your windows so clean? We use the tried and true applicator and squeegee method, using water and biodegradable window cleaning solution to make your windows sparkle. We’ll also wipe down interior screens and window frames. Our technicians will take great care to wash your interior windows by hand without making a mess. We use drop cloths and shoe booties and are happy to help move some of your heavy furniture in order to ensure your windows shine both on the inside and the outside. We’ll always treat your home with care. Need a little help keeping track of your window maintenance schedule? To keep your windows shining year round, consider taking advantage of Pacific Windows’ annual maintenance programs. Our yearly service packages make it easy to keep your home happy year round, and allow you to bundle our window cleaning services with any of our other awesome house detailing services including gutter cleaning, house washing, and pressure washing services. We’ll remind you when it’s time to schedule your appointments, so your windows are always taken care of. To book your window cleaning appointment, call us at 250-858-5214 or visit us online today! 1475 Pandora Ave. Victoria B.C.